We’re engaging future leaders in Antipolo | Victory - Honor God. Make Disciples. As a church, we are always on the lookout for opportunities to serve our communities in both big and small ways. 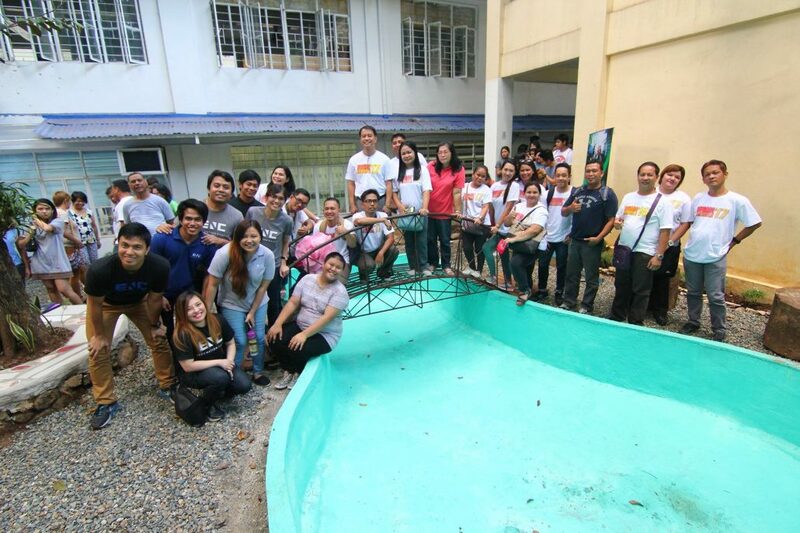 This year, we had a chance to help out San Jose National High School, the second largest high school in Antipolo city. 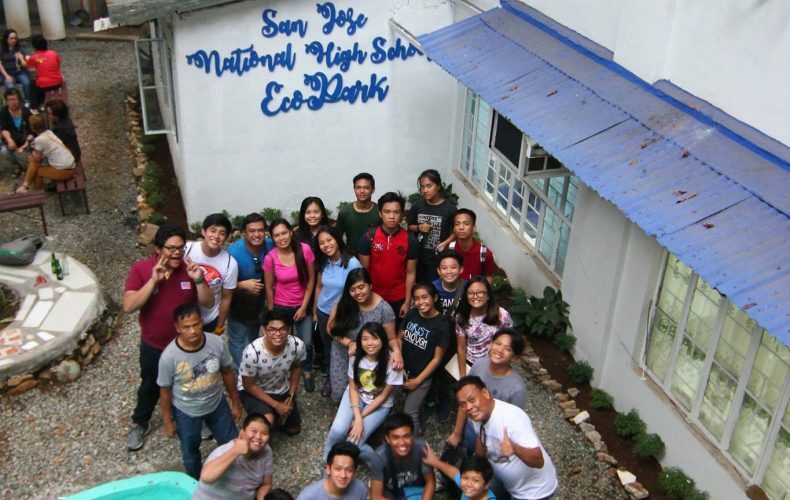 San Jose National High School wanted to transform an abandoned lot behind one of their buildings into an eco-park for the students. 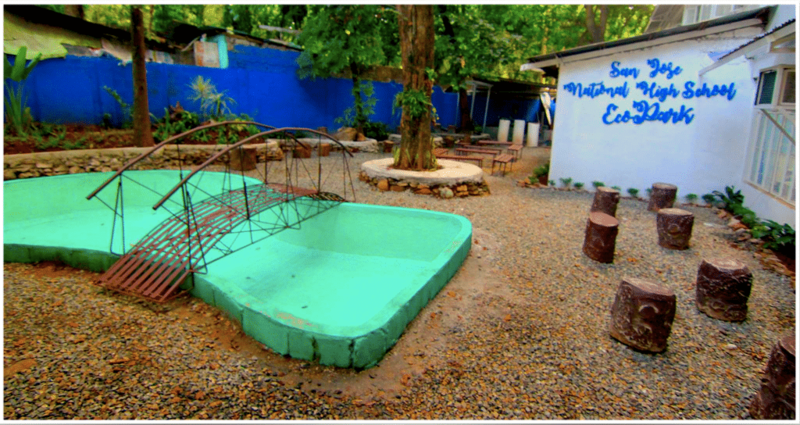 We chose this project as our Brigada Eskwela initiative for the school. We offered to help them out and gathered more than 50 volunteers from Victory Antipolo. The volunteers helped dig, repaint, plant, landscape, cement, and clean up the area. We also provided food and donated paint, gravel, garden plants, and supplies for the project. Through this initiative, we were not only able to help build a new facility, but we have also established genuine connections with the teachers and students of San Jose National High School. As we served the school, several doors opened for the gospel and discipleship. 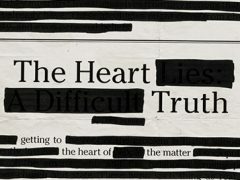 Some of their administrators are currently being engaged and followed up for personal discipleship. We were also given a chance to conduct the recollection for about 200 teachers of the school, where they will receive ministry from our pastors in Victory Antipolo. 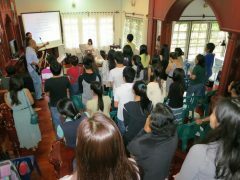 The campus missionaries and volunteers from Every Nation Campus Antipolo are allowed to do The GOD Test and preach the gospel to students on-campus regularly. The eco-park is now also open for Victory groups to meet. This partnership paved the way for further collaboration with the school as well. Through the “Sagip” program, which aims to help San Jose National High School students who are at risk of getting kicked out from the school, we connect with some of their students and conduct LIFE coaching meetings with them. We also praise God for using this chance to serve as a way for two students in San Jose National High School to become Real LIFE scholars. We are grateful for the opportunity to honor God and make disciples in San Jose National High School. 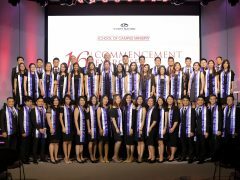 It is a delight to see change happening in campuses as we help future leaders come to Christ when we serve them.